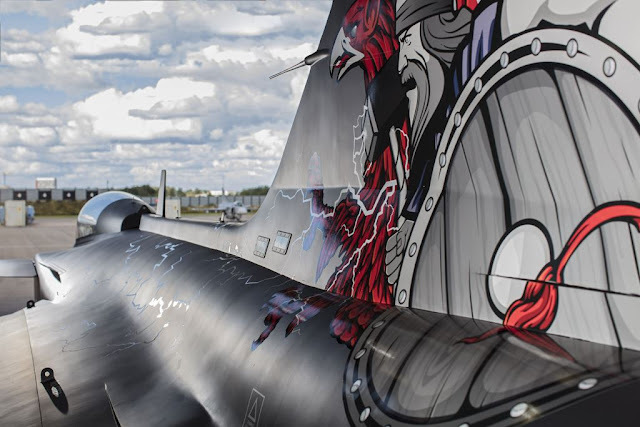 Gripen Aggressor is based on the proven Gripen C-series fighter weapon system, but has been customized for the adversary air combat training market. 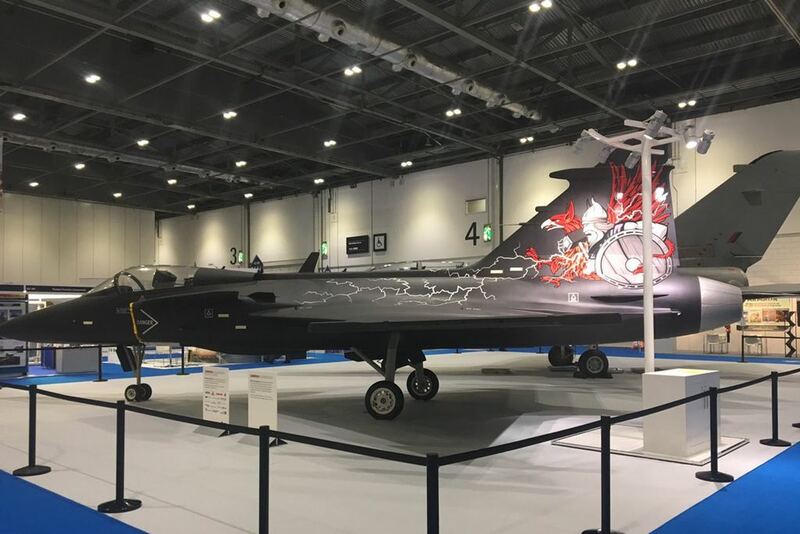 Saab unveiled the new variant of the Swedish fighter during the Defence and Security Equipment International (DSEI) 2017 in London, Sept. 12. It is the world leading defence and security event that brings together senior international trade and military experts from air, land, naval, security and joint sectors to innovate and share knowledge. The Gripen Aggressor was developed for the growing market segment of aircraft capable of covering the role of the opponent force during air combat training. It is based on the proven Gripen C-series fighter weapon system, but has been customized for the aggressor role. It has all the renowned handling and flight characteristics associated with the Gripen C and its advanced sensor and datalink capabilities, but will not carry live armament. “There is a major difference in the capabilities provided by the aggressors on the market today and what the need is for the coming years. In order to train as you fight, you need to fly advanced combat tactics against peer and near peer opponents like the Gripen Aggressor. Essentially world class pilots need to train against world class opponents and that is the Gripen Aggressor”, says Richard Smith, head of Gripen marketing & sales at Saab. An aggressor aircraft is used to cover the role of the opposite force in advanced military combat training. Aggressor squadrons use enemy tactics, techniques, and procedures to provide a realistic environment for the fighter pilots to train against. Saab plans to sell its advanced aggressor aircraft mainly to United States Air Force’s Adversary Air (ADAIR) and UK MOD’s Air Support to Defence Operational Training (ASDOT) requirements, and to all nations looking at a fighter developed for the modern air combat concept.